Integra has launched its 2019 Initiative catalogue, together with a support programme designed to help members to grow their own brand sales and achieve greater profit margins. 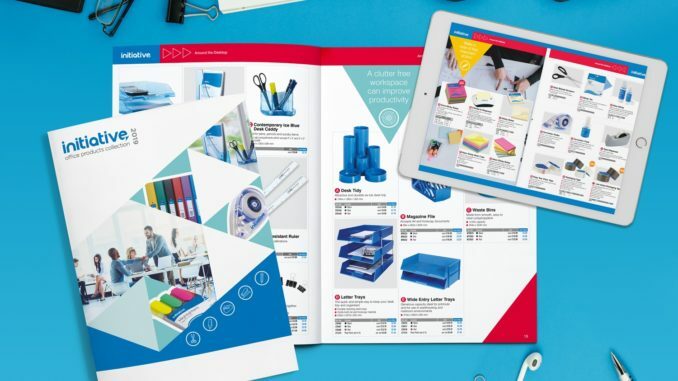 The 36-page catalogue features over 800 competitively-priced products with new lines for 2019, and is also available as a free digibook. A marketing toolkit featuring links to html templates, social media content and images, web banners, sample packs and sales letters is just one of the initiatives launched by the group to help members cost effectively promote the brand. Integra also celebrated its 20th anniversary in 2018 and, to celebrate this milestone, it has provided members with ongoing support throughout the year including additional rebates, an all-expenses paid trip to Porto with Bi-Silque and the opportunity to win a once in a lifetime winter safari trip to the Arctic circle with Antalis. In addition, during 2018 Integra has continued to run a price freeze, ensuring consistent cost prices across the range and allowing members to be more competitive in what has been a very challenging year. This was recently extended to cover purchases up until the end of December 2018 via Antalis and VOW.